The Killing Club, for whatever reason, is my most overlooked work. This 25k word novella was published exclusively in digital format in June 2013 by Crossroads Press. It will now be going Out-of-Print on Sunday, May 17th. So, you only have a few days if you would like to download this novella to your Kindle or Nook. She must first go through the initiation process that the other girls have set forth before her. What ensues is a group of popular high school girls practicing in the occult, Kristen going over to a stranger’s house to “scare” them and sacrifices to secure Kristen’s spot in high school legend. 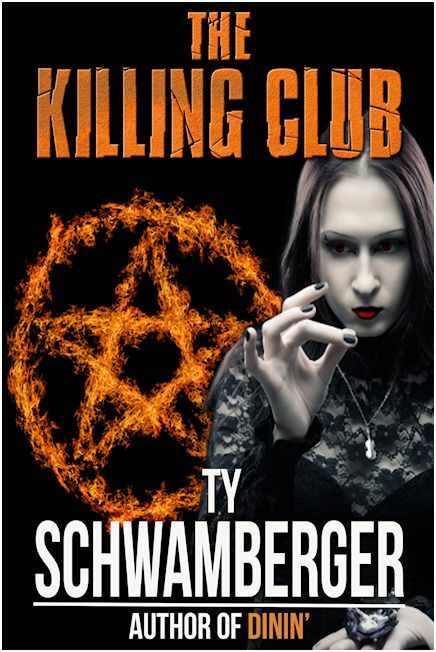 Will all Kristen’s work be enough to appease the girls of The Killing Club and the great God of high school popularity to let her into the group? The extent of blood that Kristen wishes to get on her hands will hold the answer. You can still watch the original book trailer on YouTube.